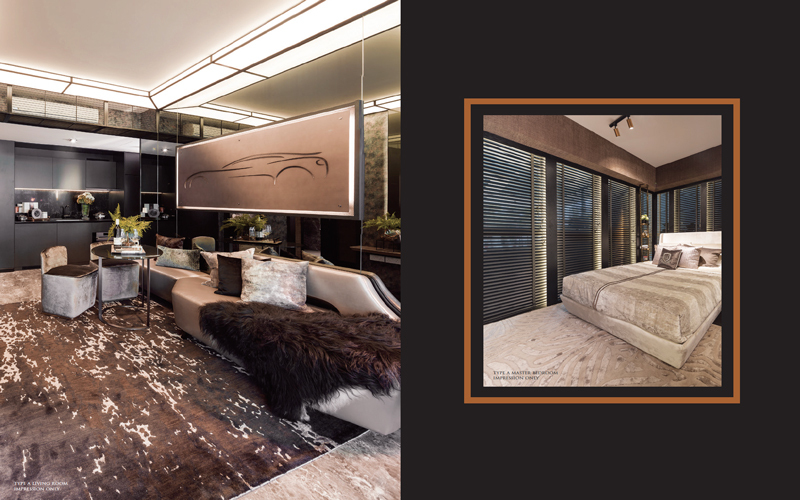 Soaring to 15 unsurpassed levels , this new freehold development at 120 Grange Road surveys the city in the most luxurious way. 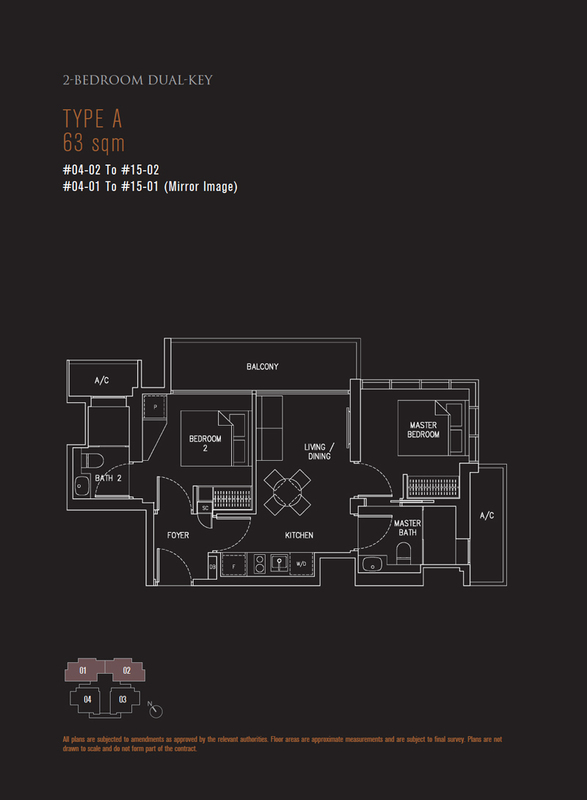 It has 56 units that are made up of a combination of one and two bed apartments. 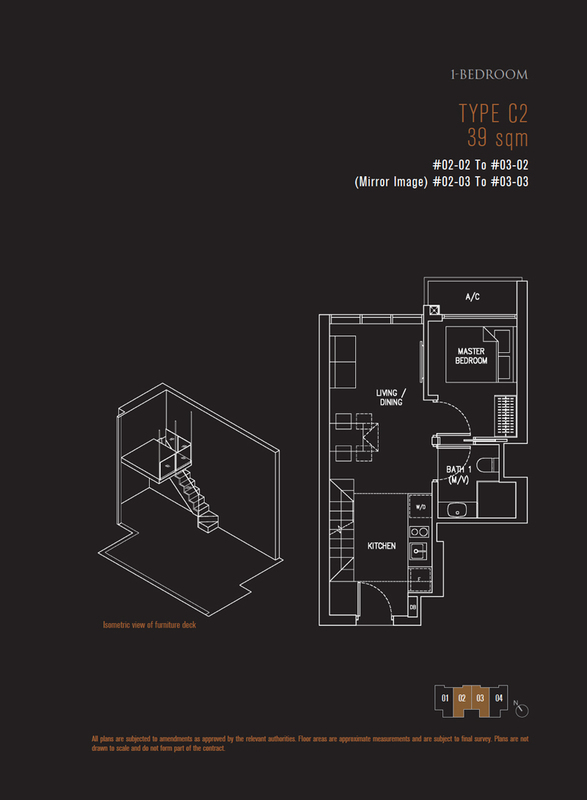 The two bedroom units come in both standard and dual key configurations. 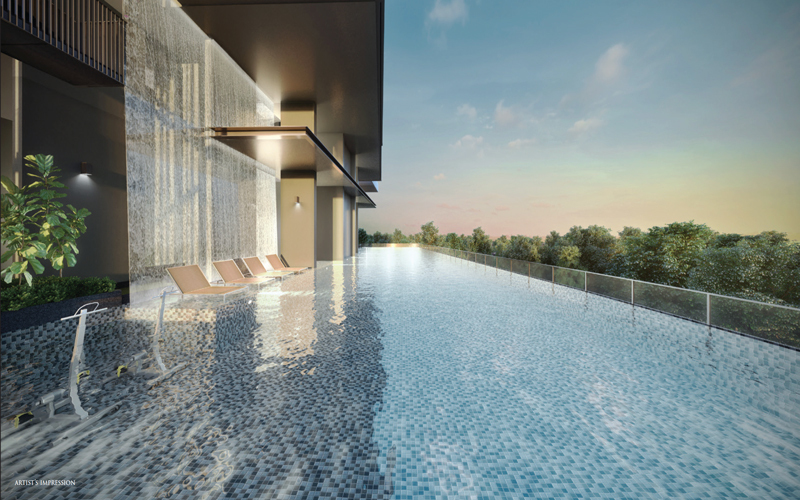 The facilities in 120 Grange will include a Swimming Pool, Aqua Gym, Sunken Sunbeds and Gourmet Dining at the Level 2 Sky Terrace. 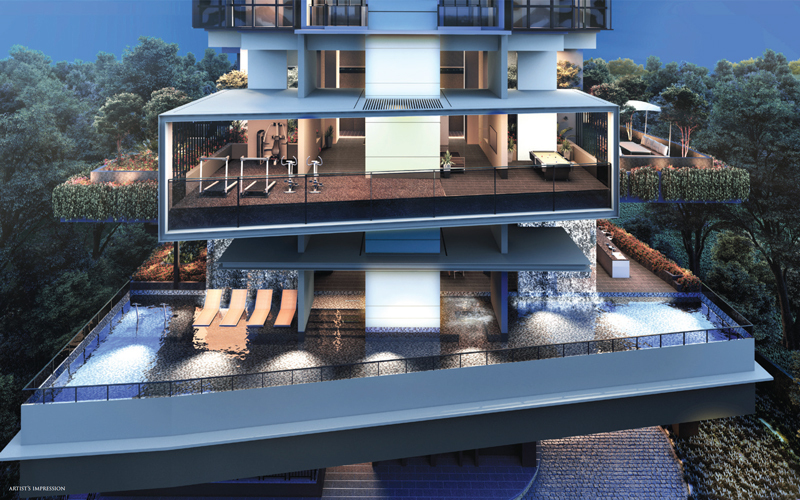 An Outdoor Gym Pavilion, Yoga Deck, Billiard Game, Starlight Cabanas, etc are also available at the Level 3 Sky Terrace. 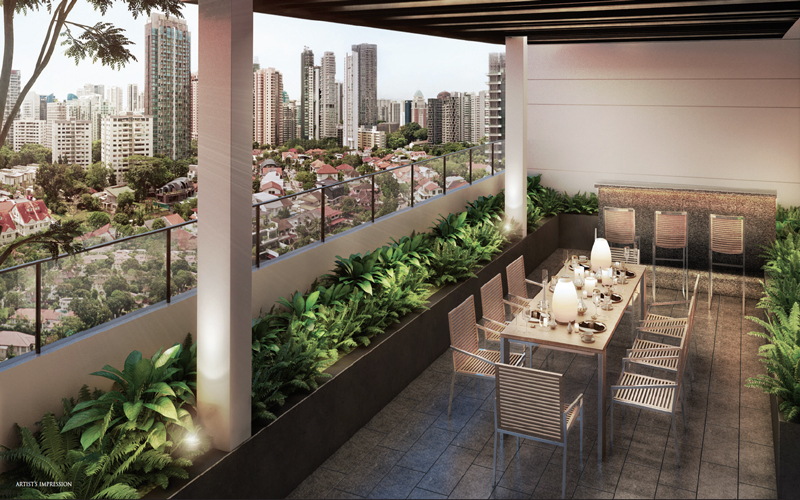 A Electrical Barbecue Pavilion and Stargazing Bar Pavilion can also be found at the Roof Terrace of the development. 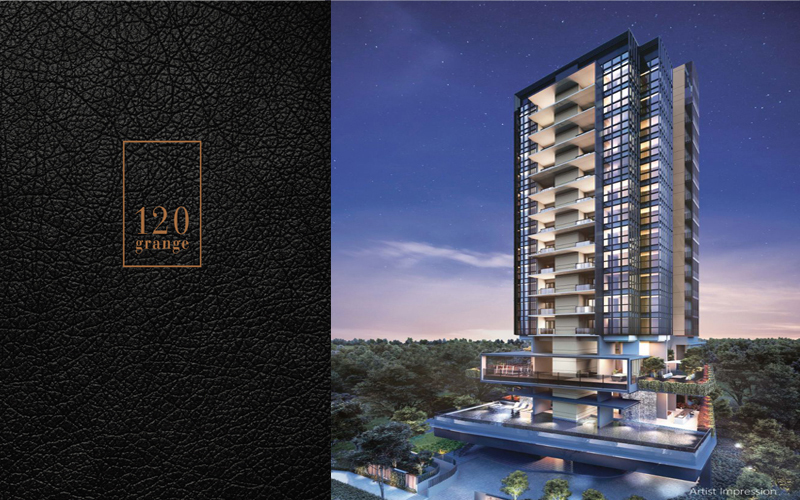 Though it is right next to the Orchard shopping belt, 120 Grange is actually located in a leafy area of River Valley, near to a landed property enclave. 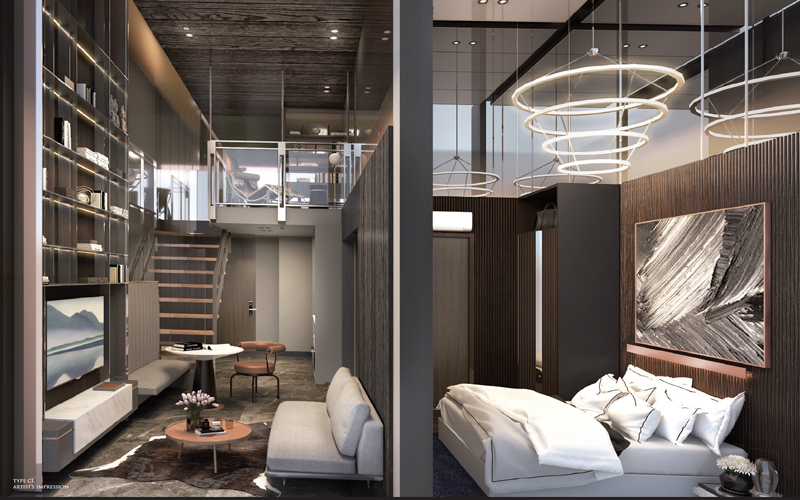 It benefits from being away from the immediate hustle and bustle of Orchard while still having it just a stone’s throw away, with all of the shopping, dining and sophistication that that brings. For a more laid back experience, Tanglin Mall is also just down the road, with its collection of private boutiques. 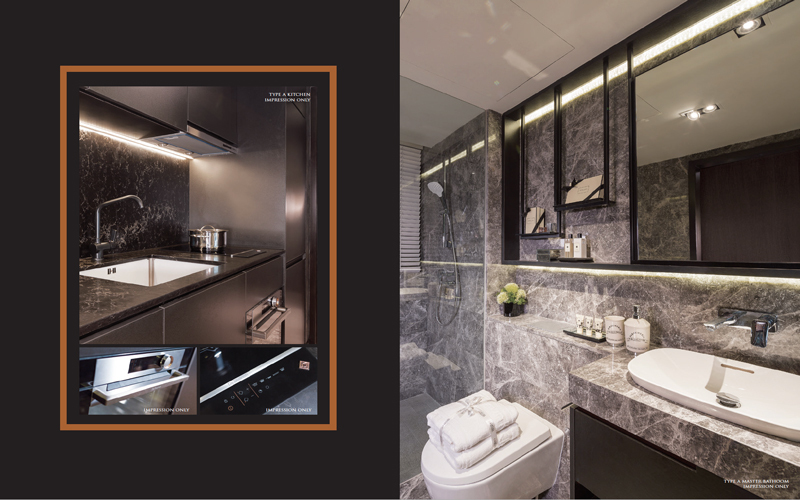 Its proximity to Orchard Road will be the attraction for most residents however. With such iconic malls as Ion, Paragon and Takashimaya in such close proximity, as well as the huge range of local and international cuisine that the area offers, it is hard to think of another area that offers so much. To really get away from the city, the UNESCO awarded Botanic Gardens are only a few minutes’ walk or drive away. In terms of schools, the area is also very well equipped, with, among others, the ISS (International School Singapore), Crescent Girls School and Raffle’s Girls School all close by. The 75 bus route serves Grange Road, with a stop just yards from 120 Grange. Ion on Orchard Road is a 3 minute drive or 15 minute walk. The closest MRT will be Orchard Boulevard which is currently under construction. On the new Thomson East Coast Line, the station will be around a 6 minute walk from 120 Grange. As well as its close proximity to Orchard Road, it is also an easy drive onto the CTE, and hence the other areas of the island including The Central Business District. One of three recent purchases of residences in the Orchard Road area, 120 Grange Road was bought by a subsidiary of Roxy-Pacific Holdings in November 2016. 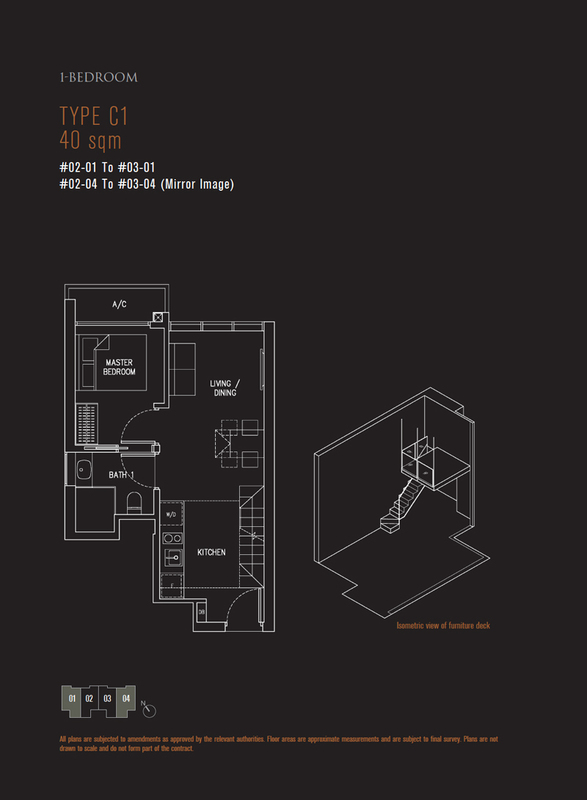 The site was originally home to 18 private homes housed in a single, 18 storey block. 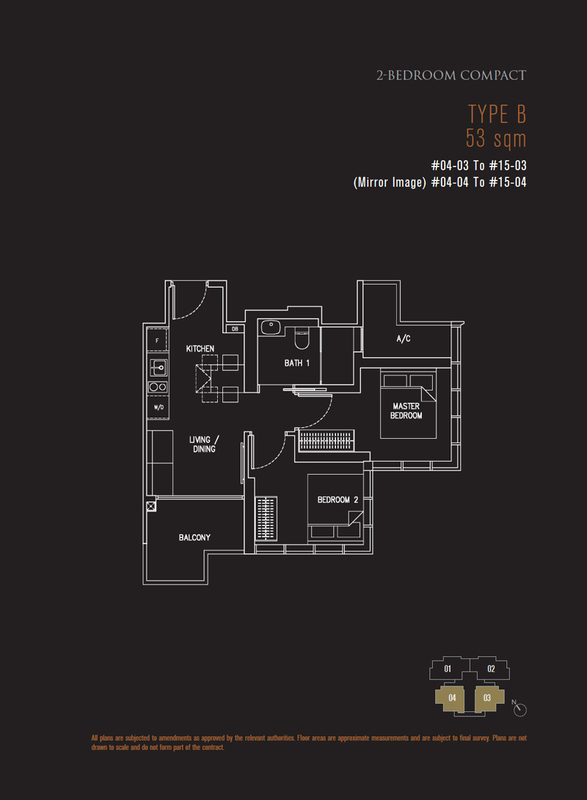 The site has a land area of 15,780 square feet, a total strata area of 26,350 square feet, and with a plot ratio of 2.1, the total floor area is 33,138 square feet. This purchase, along with the other two for 3 Cuscaden Walk and 8 Hullet Road, indicate that confidence in the high-end property market is returning, after a tricky number of years. 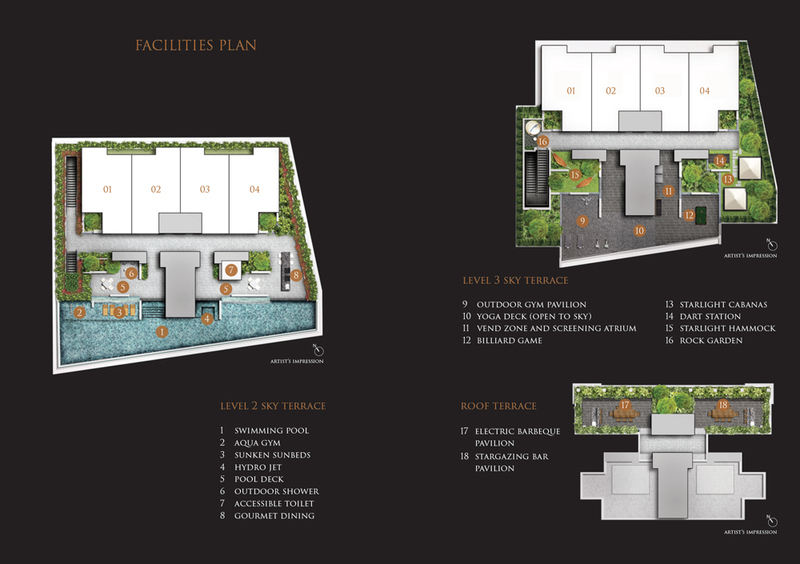 Site Area Approximately 10,733 sq ft.